Etretat is a little town in the coast of Normandy, one hour drive away from Rouen (where my pastry school is based). 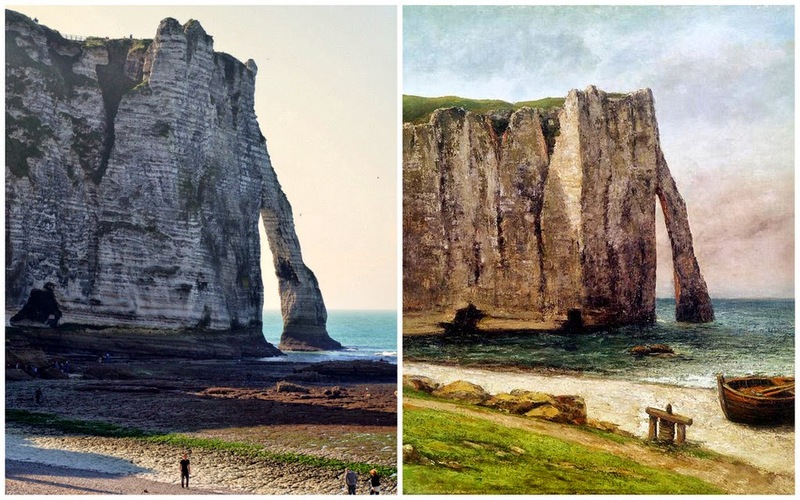 The celebrity of Etretat comes from the massive limestone cliffs that dramatically dive into the rough normandy sea. 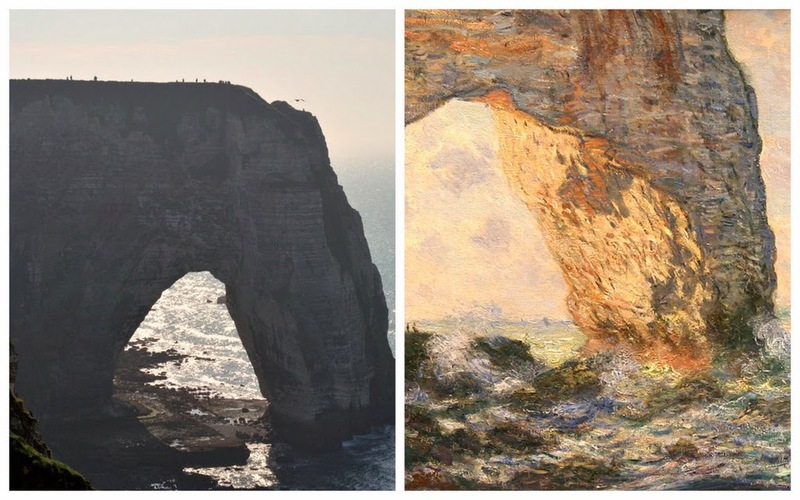 Claude Monet, Gustave Courbet and other artists were inspired by these magnificent frames.